If I can feel this way about beauty boxes, is it any wonder how strongly I feel about my favorite fictional characters? This is exactly how I felt when I first heard about the Glamourbox Special Edition that will feature Snoe products exclusively! You see, I have been wanting to try this local brand for so long. I'm so happy that Glamourbox and Snoe came up with this edition! 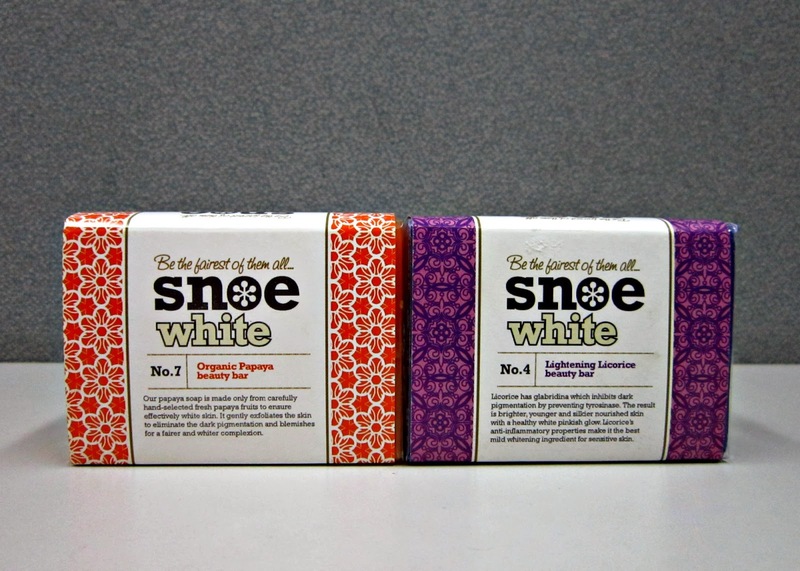 We've teamed up with Snoe to make 2014 your most ravishing year ever! Get a complete makeover for your skin and hair with these unique, skin-loving makeup and bath & body finds! Would you like to see the contents of the box? Of course you do! By the weight of the box I knew it would be packed, but I wasn't expecting it would be this packed. Almost everything was full-sized! There was barely any shredded tissue paper here! At the back of the card is an itemized description of each one together with their respective prices, which you can check out below. Got sensitivities? 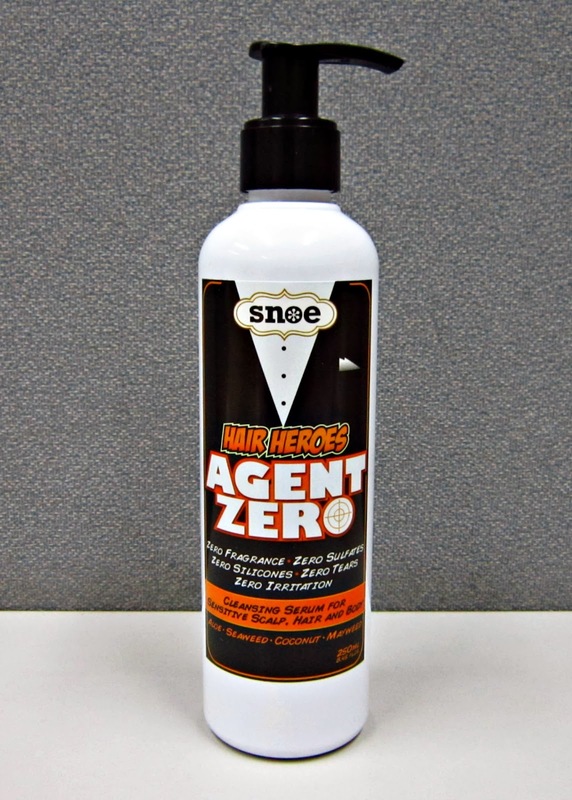 Let Agent Zero save the day! Made with zero fragrance, sulfates and silicones, this vegan hair and body cleanser won't irritate even the most delicate babies, kids, and adults. I'm not sure yet how my hair would react to this so I have to research first (and by research I mean ask the Snoe team), but at least I can use it as a body wash. Dual purpose = excellent for travel! Be the fairest of them all! Delight in the fresh, fruity smell of carefully hand-selected fresh papaya fruits in this organic beauty bar. It gently exfoliates skin to erase all signs of dark spots and blemishes. Make your sensitive skin stand out! This special beauty bar with licorice safely brightens and nourishes skin for a younger, silkier complexion with a pinkish glow. If your skin's feeling dehydrated, whip out this indulgent lotion for an instant moisture fix. Infused with skin-protective Vitamin E, papaya extracts, and SPF15, you'll see, smell, and feel addicted to your radiant skin! I am indifferent about the soaps and lotion because they're the sort of products that if you tried one, you've tried 'em all. It should be noted though that the Honey Dew Melon Yogurt lotion smelled sooo good! They're admittedly not one of my favorite fruits but I wouldn't mind smelling like one. 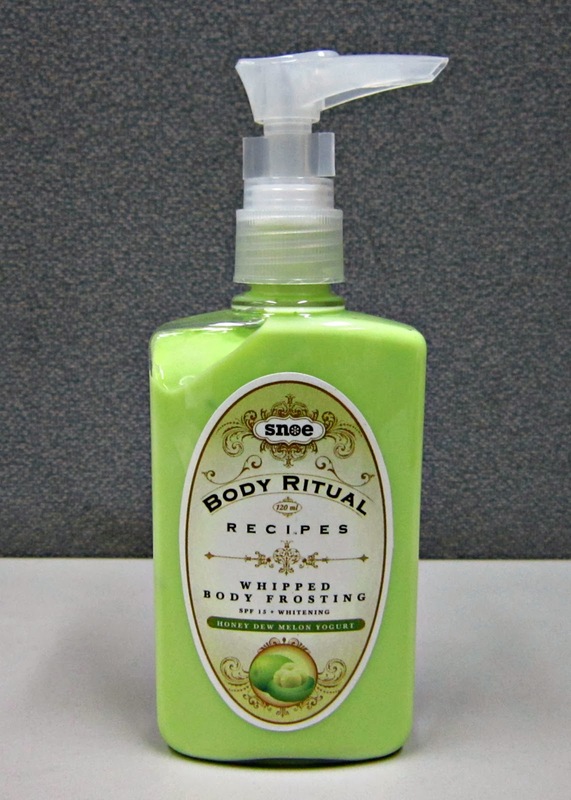 Snoe also has a Pearl Basil and Mojito Scrumptious Body Spritz. Color me curious, I would really like to know how it smells that I am thisclose to ordering a bottle. 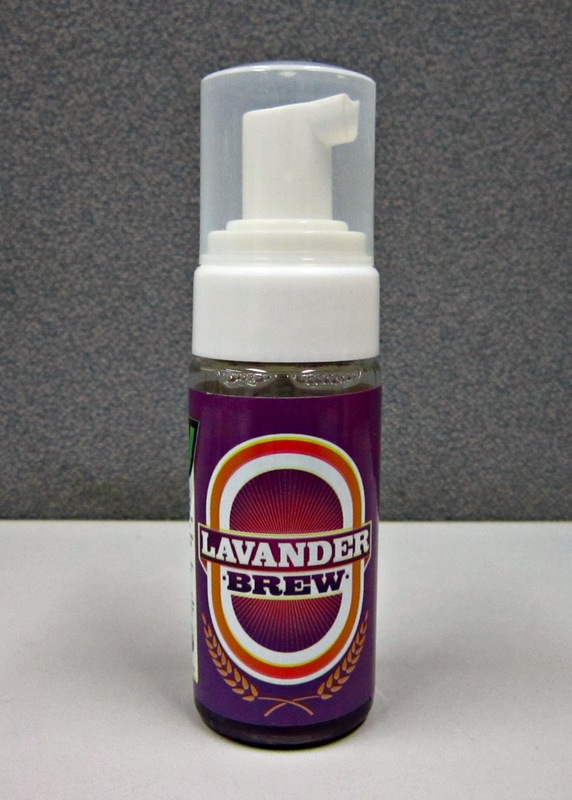 Hands feel clean, soft, and silky-smooth with this quirky alternative to traditional hand sanitizers. Soft bursts of foam wash away dirt and germs while leaving skin hydrated. Feel the fizz! The purple liquid turns to foam when you press the pump? Interesting. My makeup remover employs the same principle but instead of turning lotion-like, the foam is used as a facial cleanser. I can't wait for my current sanitizer to run out so I can start using this! 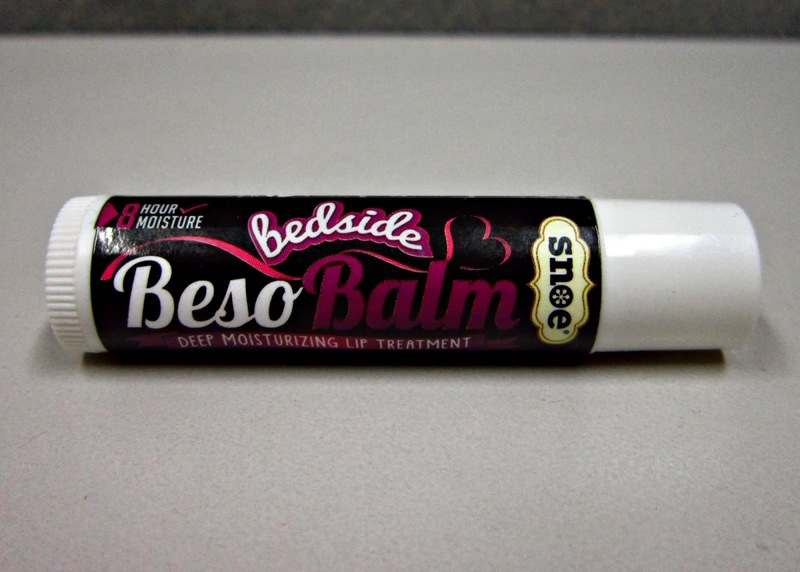 Keep this on your bedside so you won't forget to treat your puckers while you sleep. A word of warning, though - it creates luscious pink lips that may attract the opposite gender! One can never have enough lip balms. I have a ton, sure, but this is the first one I've had that is recommended for nighttime use. Or was that just a cheeky description? 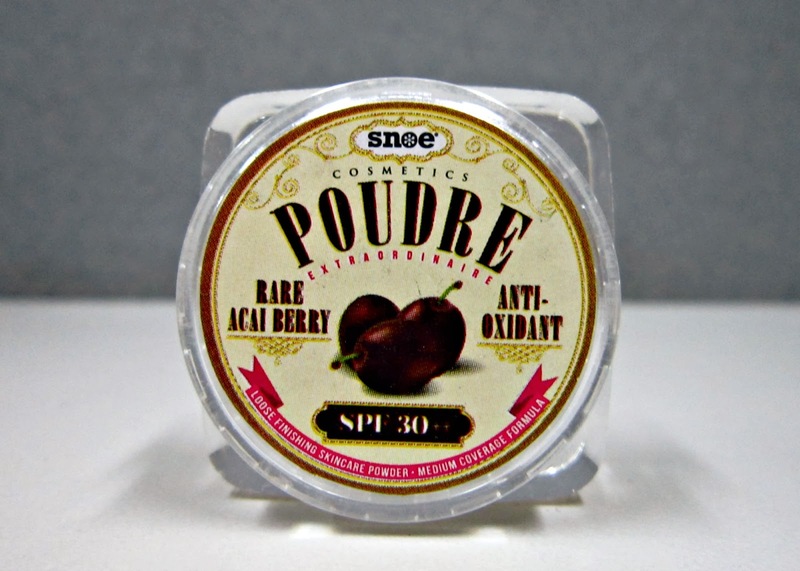 Armed with acai berry, the most nutritious fruit in the world, this mineral powder is more than just makeup. It protects skin from free radicals, and tightens and smoothens fine lines yet totally blends naturally into the skin. Would you believe that this is the only sample-sized product in the box? It's a great idea because we can be sure about our shade instead of being given a full-sized version of the incorrect one, right? I hope this works fine on me. So, what do you think? I personally think it's a great box with a little bit of everything thrown in: makeup, skincare, and hair care. Should you get this box? Longtime fans of Snoe should get this because it really is great value for money. Imagine getting all these for only P595? Having a bottle of Agent Zero alone already gives you more than your money's worth! 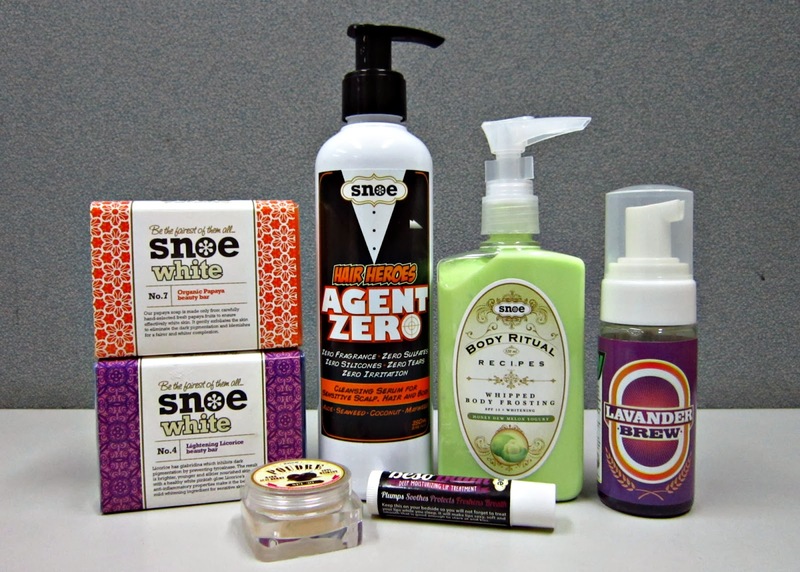 Meanwhile, those who have never tried any Snoe products before (like me!) should get this because it's an awesome sampler/ starter pack of what Snoe has to offer. I have read a lot of positive reviews about this brand and I'm glad I would finally get to try these products myself. 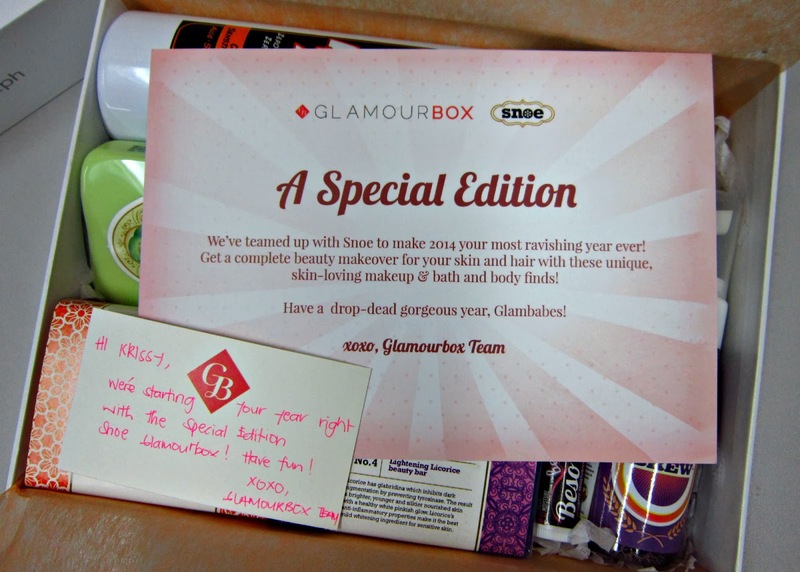 If you would like to get your own Snoe Special Edition box, just visit Glamourbox's official website. You may also follow Glamourbox on Facebook, Twitter, and Instagram for updates and beauty tips! Meanwhile, to see Snoe's other products (and there are a LOT! ), you may visit their Facebook page. Did you get this box, too? What's your favorite in the bunch? Disclosure: The box was sent to me by the Glamourbox team for free. I was not paid nor required to write this post.